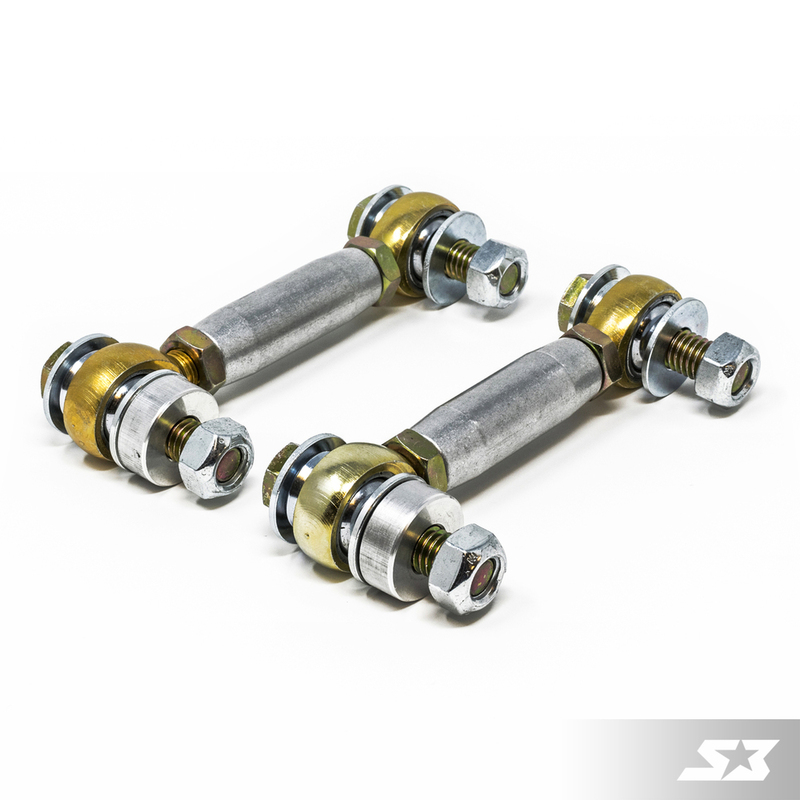 S3 Power Sports Can-Am Maverick X3 HD Front Sway Bar Links! 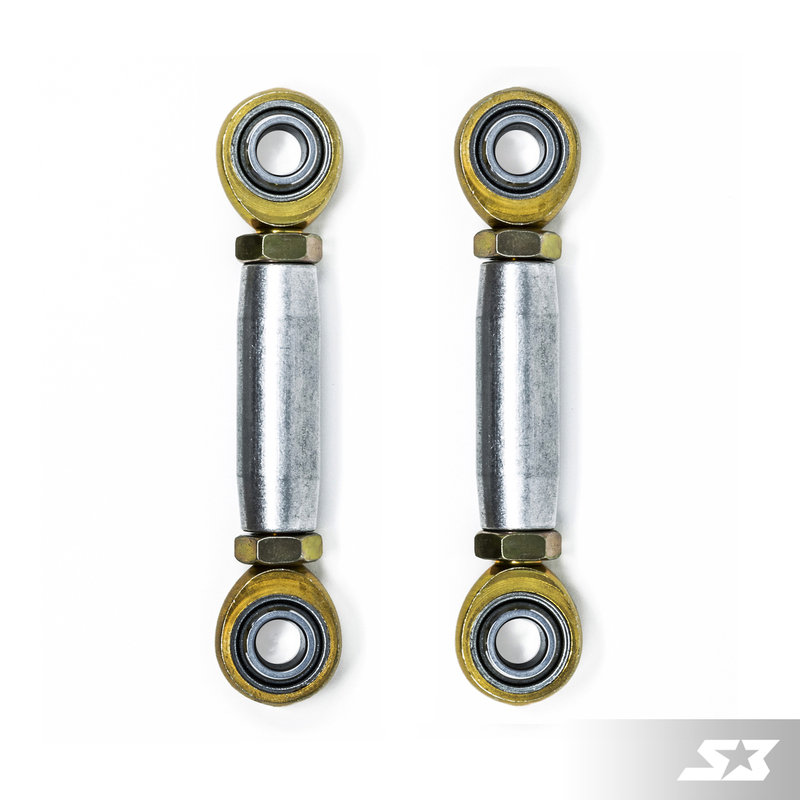 Improve the strength and reliability of your Can-Am Maverick X3 with S3 Power Sports HD Front Sway Bar Links! Lightweight and durable, these heavy-duty sway bar links are designed to outperform OEM with increased suspension strength and improved handling. 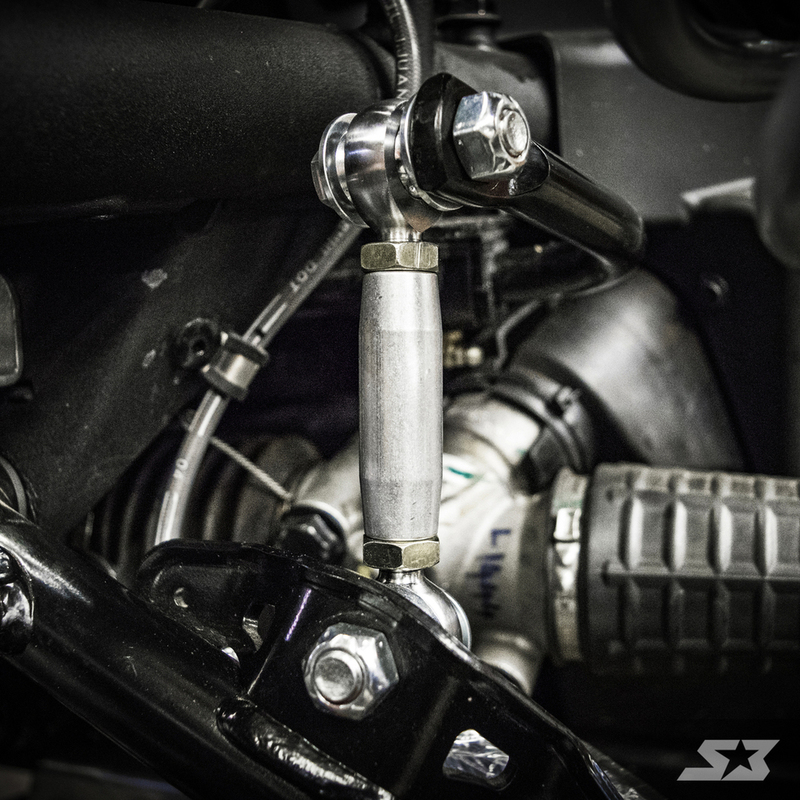 Highly adjustable, S3 Power Sports HD Front Sway Bar Links enable you to set-up the perfect suspension for your Can-Am Maverick X3!